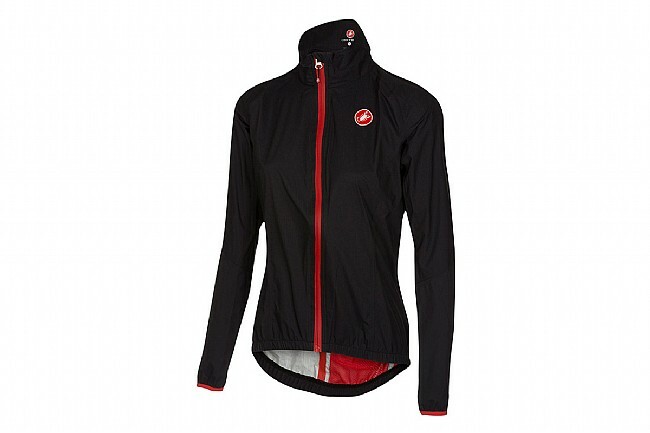 Stay dry in the Castelli Women's Riparo Jacket, made from Torrent IV 2.5 layer waterproof / breathable fabric. 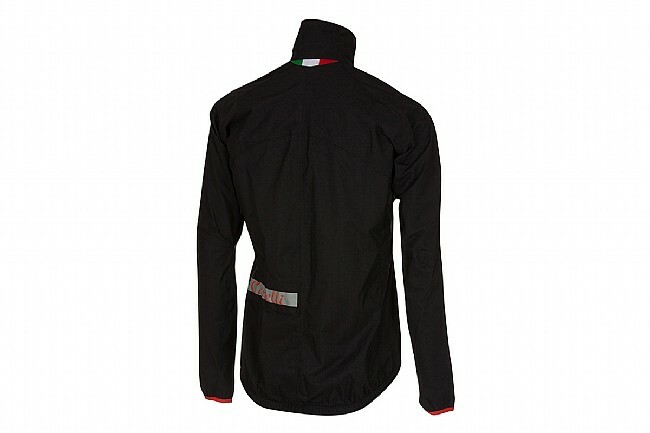 It's fully seam-sealed and has a waterproof full-length front zipper to prevent any rain from seeping in, and it can be packed into the rear pocket for compact storage when not in use. Cut with a long tail and high neck for extended coverage. Available in multiple colors.